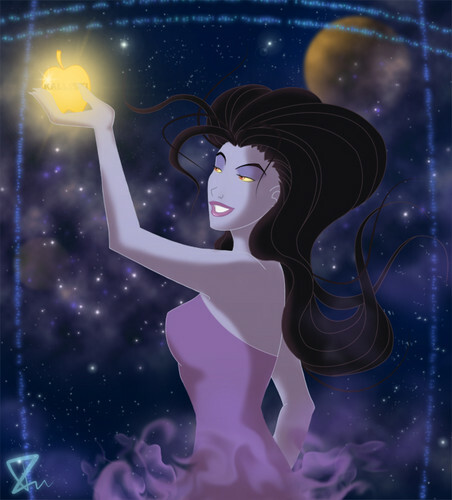 Eris. Sinbad: The Legend of the Seven Seas. Wallpaper and background images in the Childhood Animated Movie Villains club tagged: sinbad the legen of the seven seas eris non-disney villain.